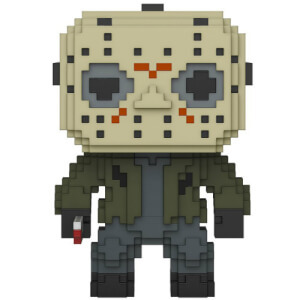 Find all of the 8-Bit Funko Pop! 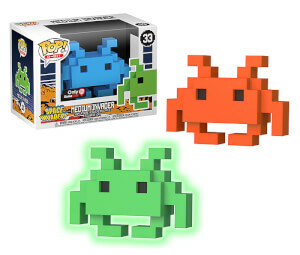 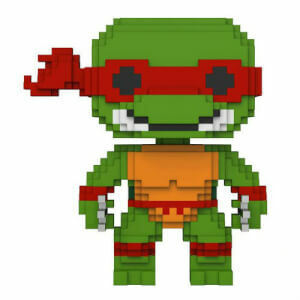 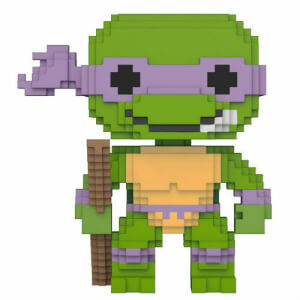 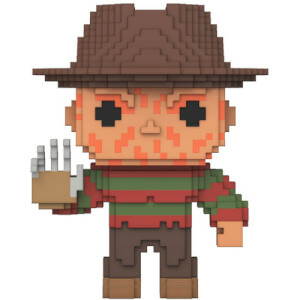 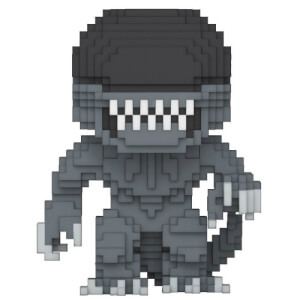 Vinyl here at Pop In A Box – we’ve got all 8-Bit Pops ever made, collected in one place! 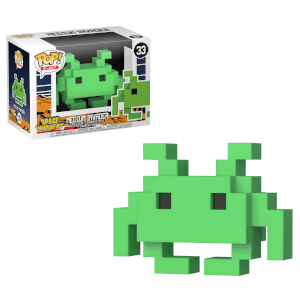 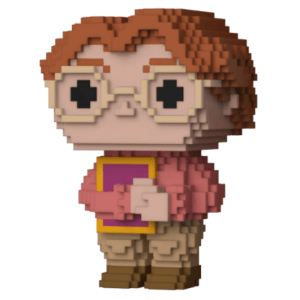 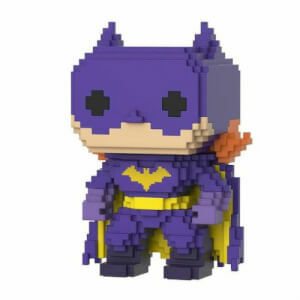 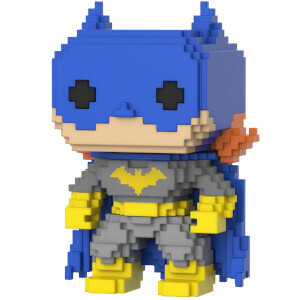 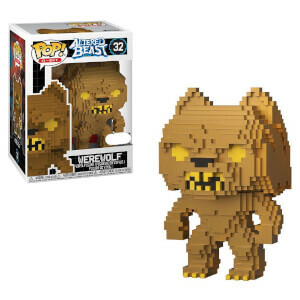 If 8-Bit Pops are not your thing you can check out the full in-stock range or all the Pop! 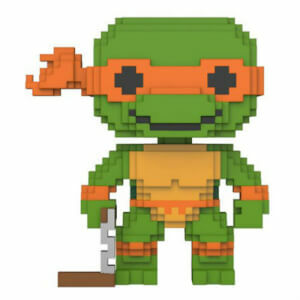 Vinyl we have on site!